Very close to being a near miss MS65. This coin is definitely above average! If you use a strong glass, you will find a few VERY teeny and scattered ticks. NONE are big or detract from the grade. The surfaces do emit a strong luster. No question the deep gold color is totally ORIGINAL. Every detail is sharply struck and has light frost. The eye appeal is great! 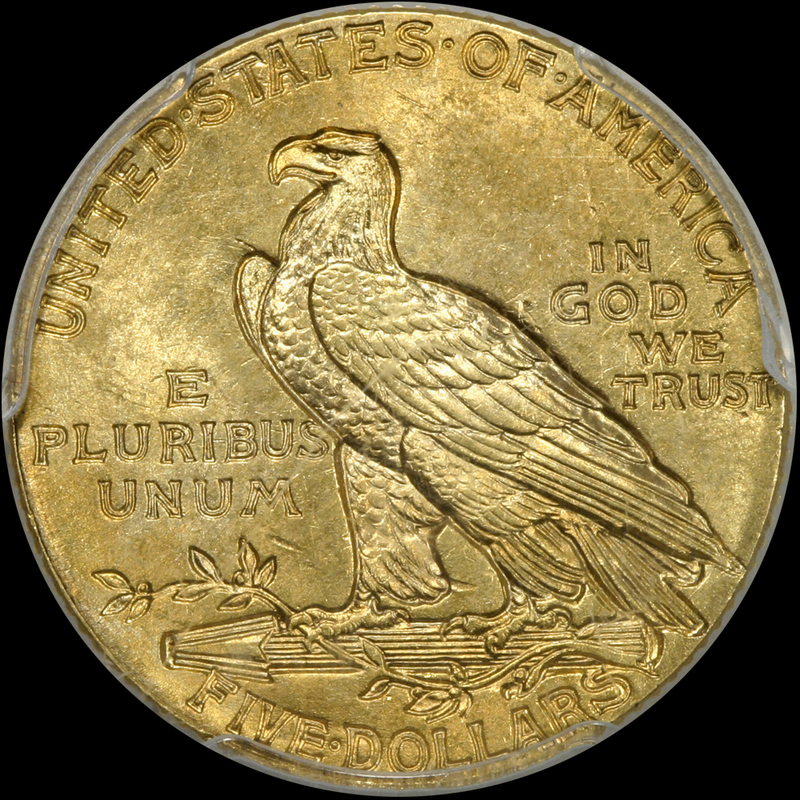 PCGS 505, NGC 506, , CAC 97. PCGS has graded 51 in MS64+. Next step up costs $15,000.00-if you can even find one. NOW is the time to buy coins like as the premiums are low. 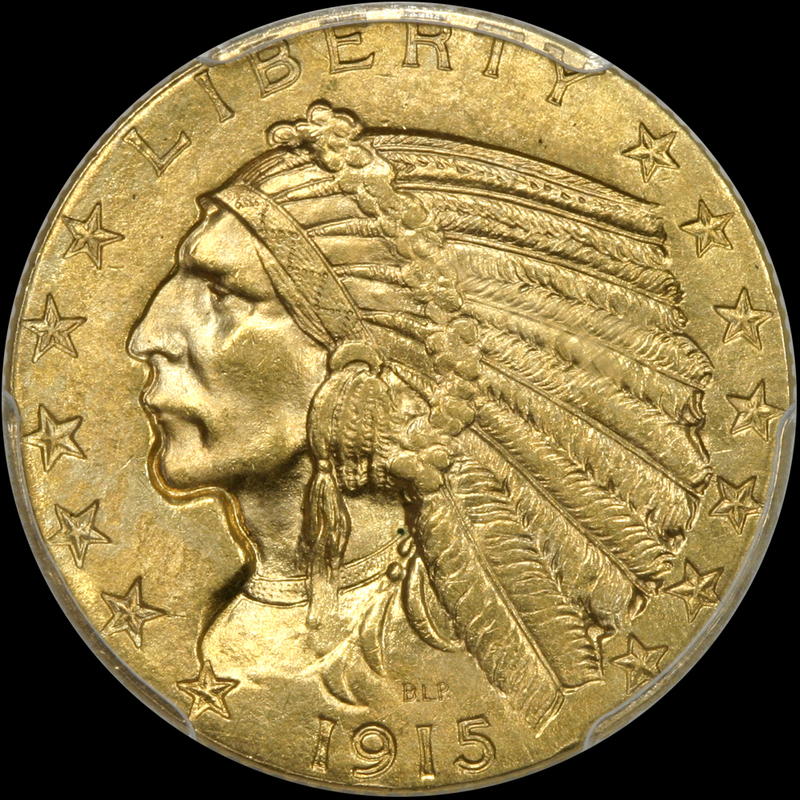 WE HAVE POSTED THIS COIN AT OUR BEST PRICE!